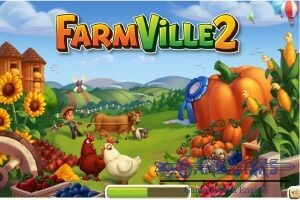 You will also find many other users who are playing this game like you. 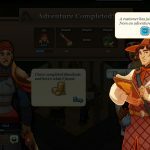 There are nice tutorials for each features of the game. 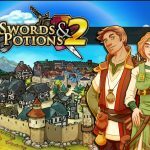 Swords & Potions is an online business game which you can play on Kongregate or Armor Games. 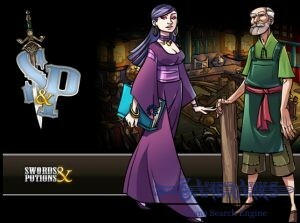 You will be in race with other shopkeepers in this game. 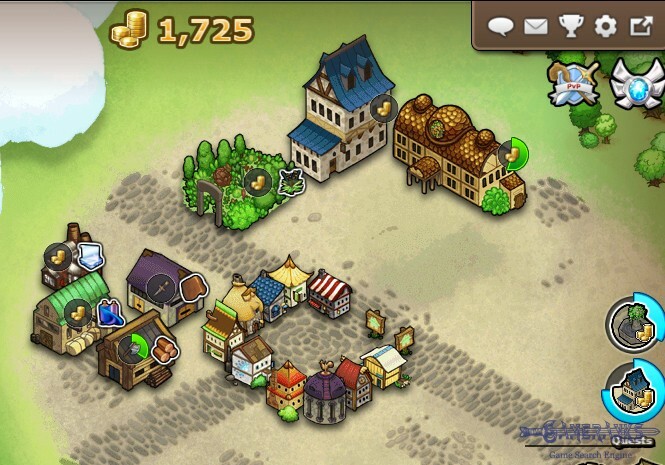 You can also see their buildings in the town screen of the game. 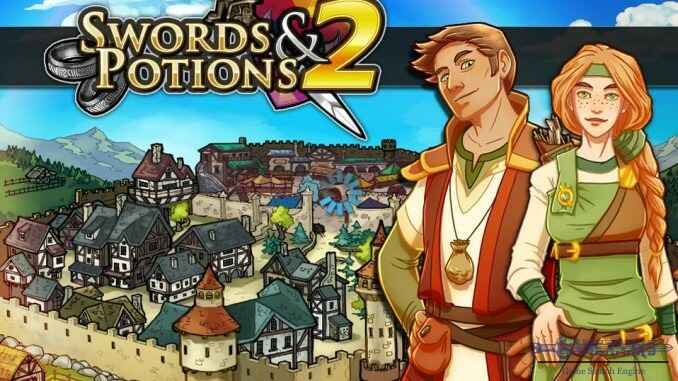 If you like online business games, Swords & Potions 2 will be a good option for you. 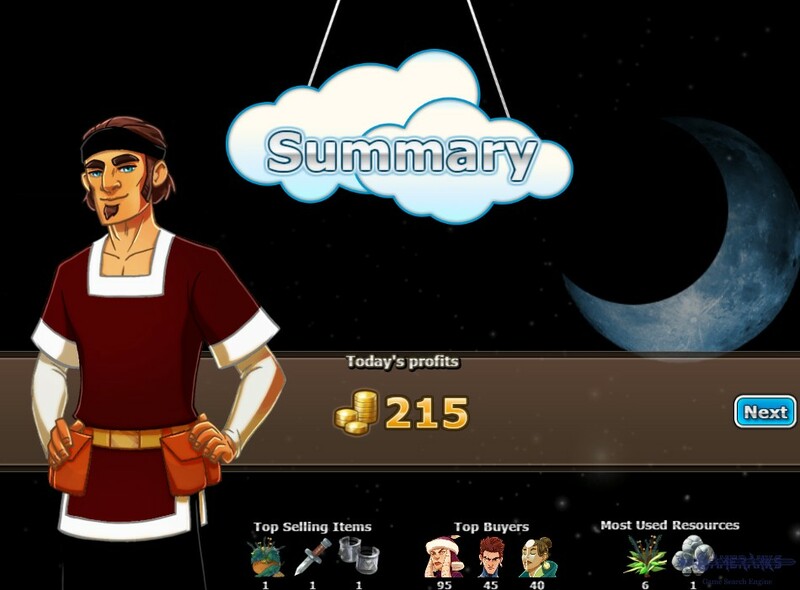 All you need to do is having an account on Kongregate or Armor Games to start to game. 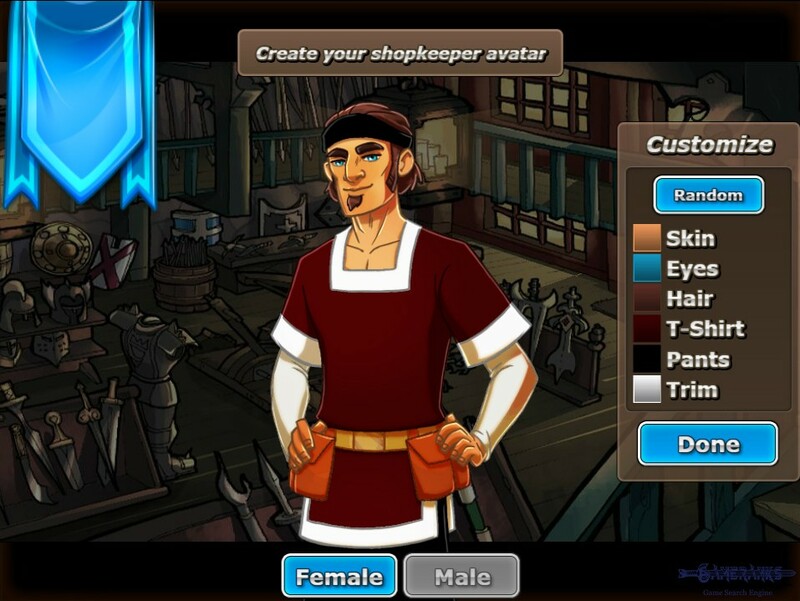 After you get your account, you will prepare your avatar in the game and you will begin to play it. 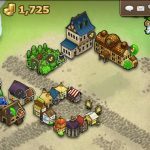 If you are new in the game, we recommend you to follow tutorial instructions. You will learn a lot from that. 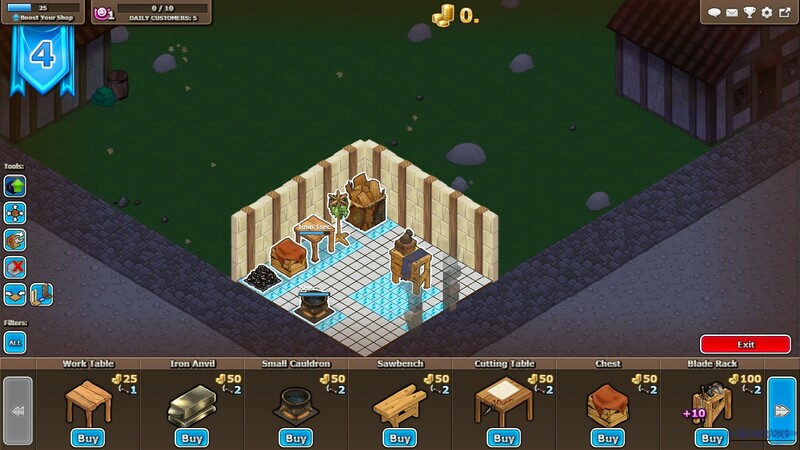 You will need to satisfy demands of your clients who will come to your shop in the game. 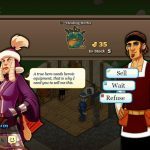 They will want specific items from you and you will need to produce these items in your shop and sell them to your clients. 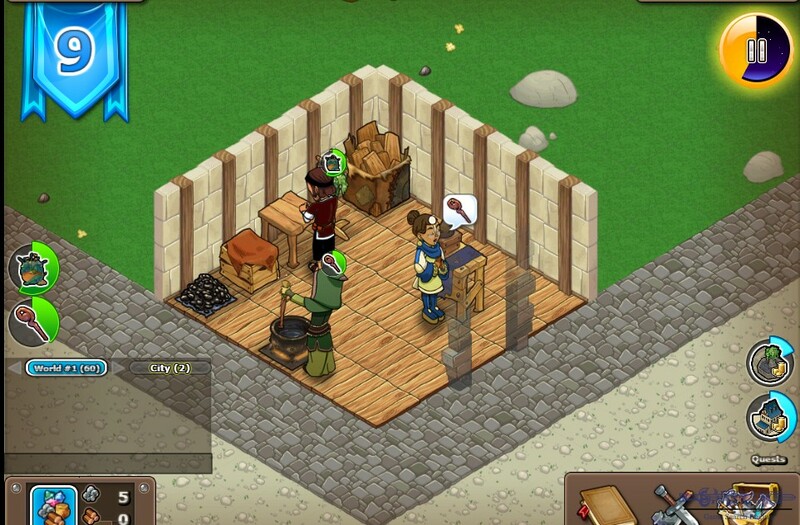 After you complete the first stage of the game, you will be allowed to have a worker from Tavern. 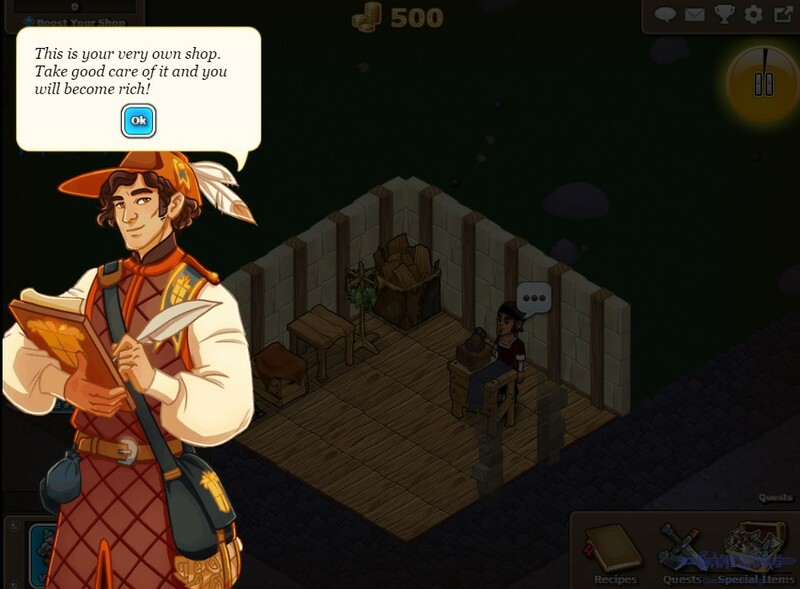 Select your worker wisely and think about what will you need to produce at your shop mostly. 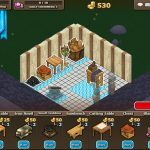 For your new worker, you will need to purchase new items for your shop. 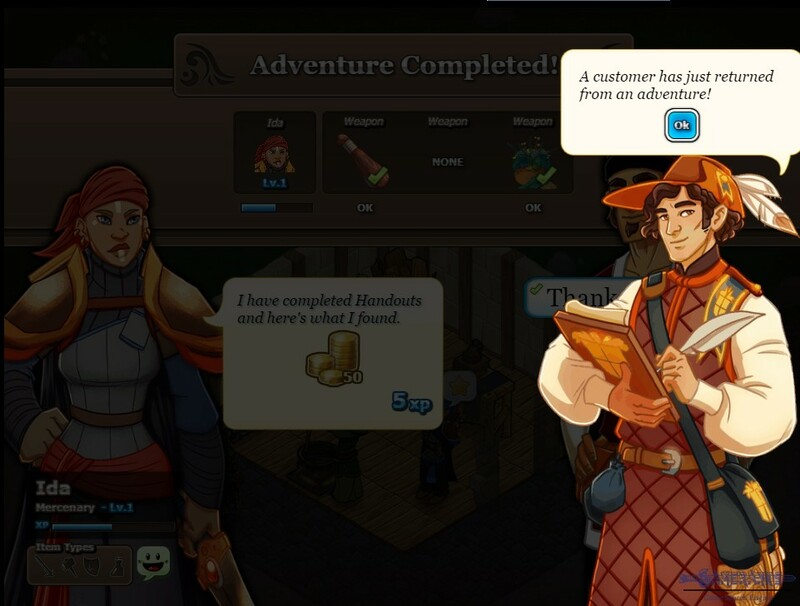 The tutorial of the game will help you about that. 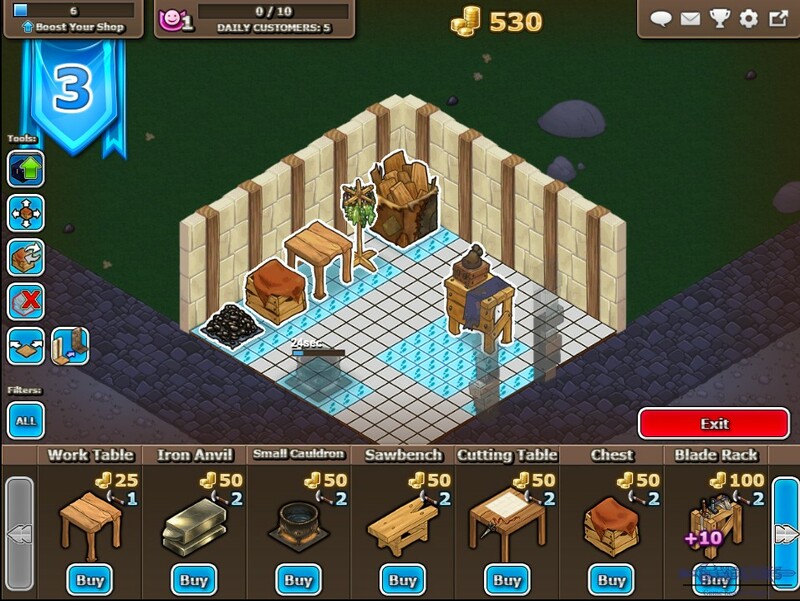 If you upgrade your items in your shop, you can produce items faster and you will able to get resources faster. 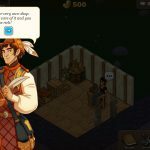 So please don’t forget to upgrade your items at the end of the day and check tavern properly for increase your job in the future. You will need to wait for these upgrades for sometime. 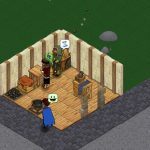 You can also do your job while they are upgrading. 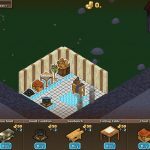 If your shop starts to get small for you, you can also expand it at the end of the day. 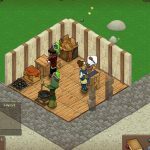 You can hire customers to complete some tasks in the game. 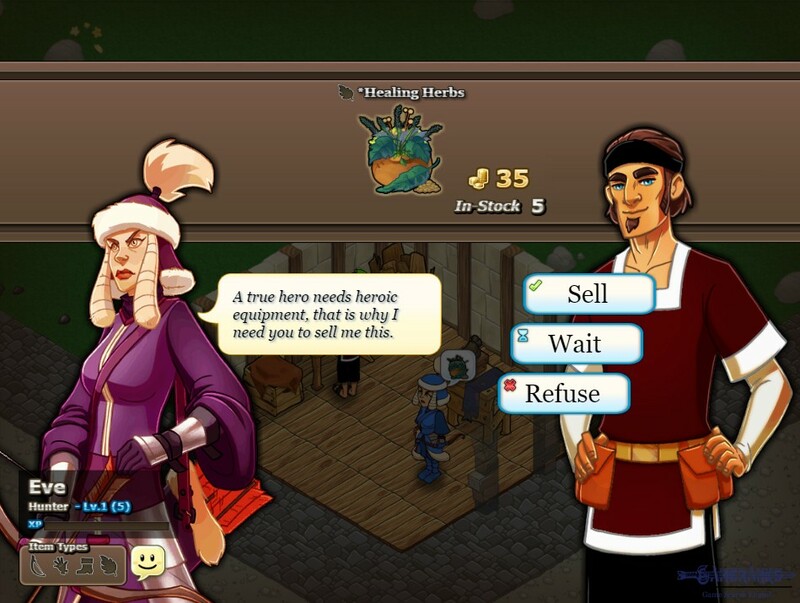 He/she will be your hero and you can equip her with stuffs you crafted in your shop. 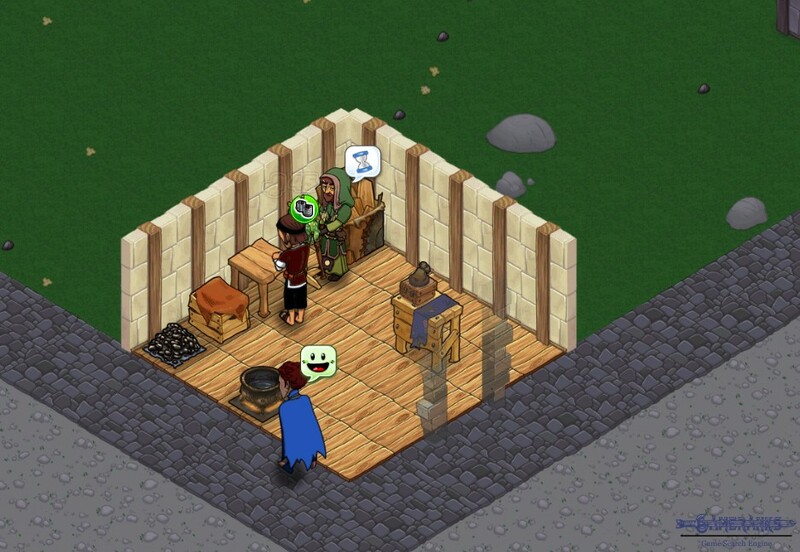 You can also take a look at your potential customers in the town and you can unlock them. Almost a dead game, no active players, 0 community, outdated graphics. Gameplay is still fun though. 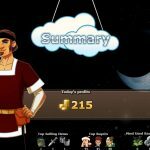 I like this game but it is getting older now. 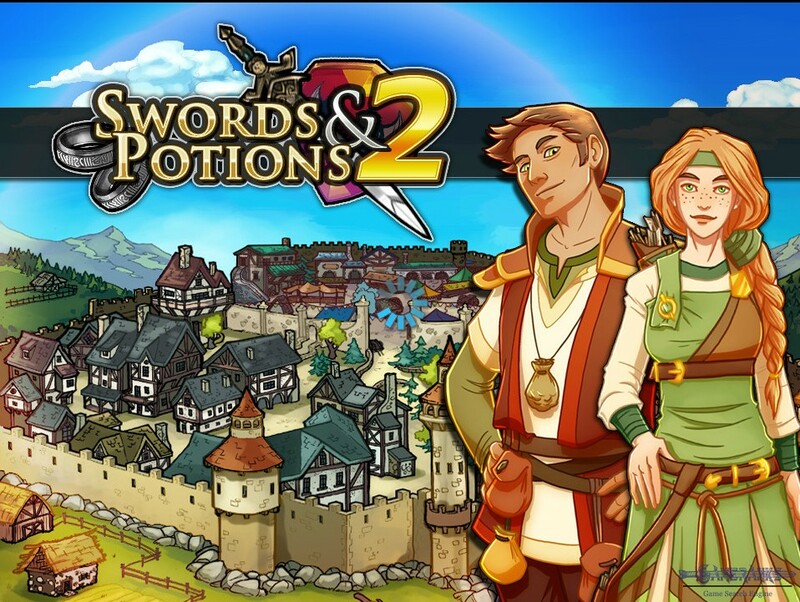 Graphics are not looking decent to me when I compare this with other browser games. There will be third version of the game. Not fun, sonetime later the game starts to be annoying. I believe there should be more actions pn the game. 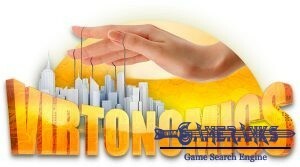 I was playing offline versions of this game. This is very nice.